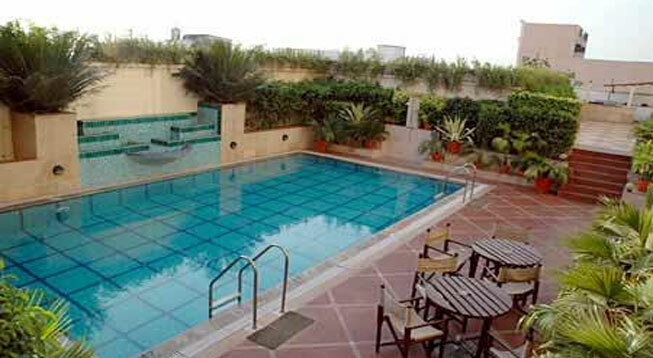 Address : The Mall, Cantonment, Varanasi, U.P.India. 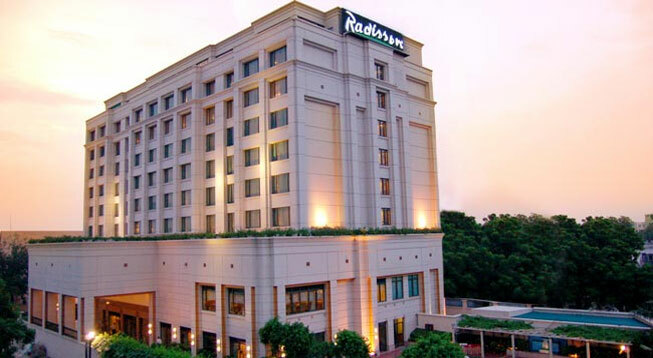 Radisson Hotel is a grand five star property which promises to deliver nothing less than the best. This imperial property is embellished with 116 suites with having 100 Superior rooms, 14 Business Class Rooms and 2 Suites. The hotel is poised at the best location with the holy Ganges flowing besides making it close to almost every attraction in the city. 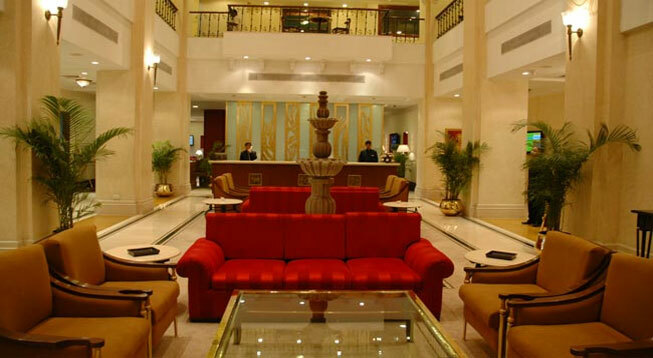 The hotel shares close proximity to all the transportation centers as well.